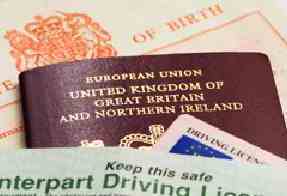 A Birth Certificates copy is usually issued at the time of registration. The birth must be registered with the Registrar of Birth and Deaths within 42 days (6 weeks) if born in England and Wales. If the birth was in Scotland, the registration must take place with 21 days.